The centerpiece of the system. The high-end audio server can be installed standalone in your studio facility. 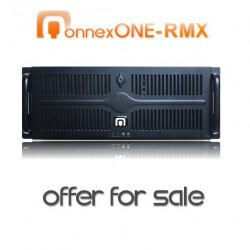 If installed in a separate server room, the software functions can be controlled via the optional available Remote Console. 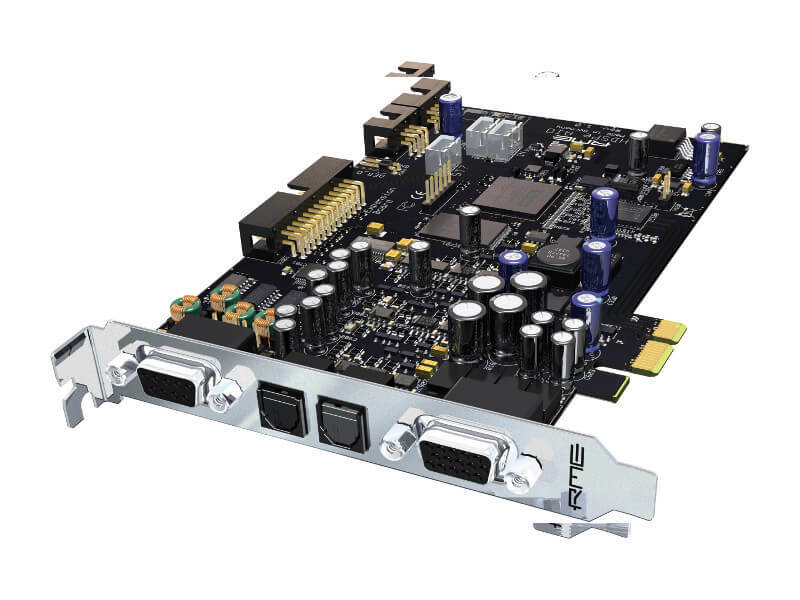 Choose from a variety of high quality soundcards that connect to your studio’s matrix switch – available formats are AES/EBU, MADI, ADAT, or AIO offering a mix of analog and digital signals. 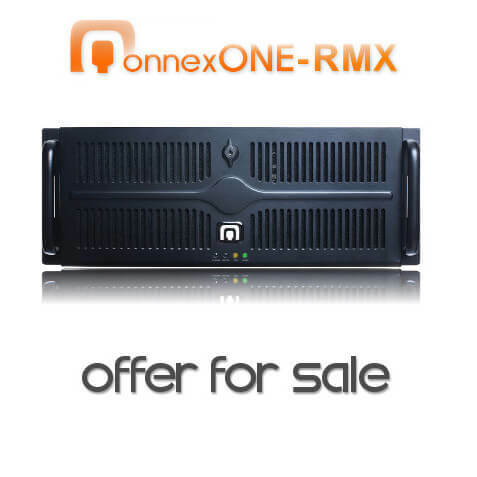 Qonnect to your local area networks audio system. 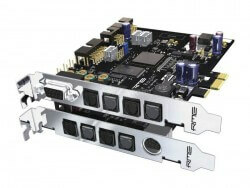 Either Ravenna or Dante Audio Drivers are installable and can be used for uncompressed NET IN or NET OUT audio lines. This an optional feature and must be ordered separately. Remote Console available for comfortable use of the Streaming System in any of your studio’s lounges via LAN connection. Must be be ordered separately. 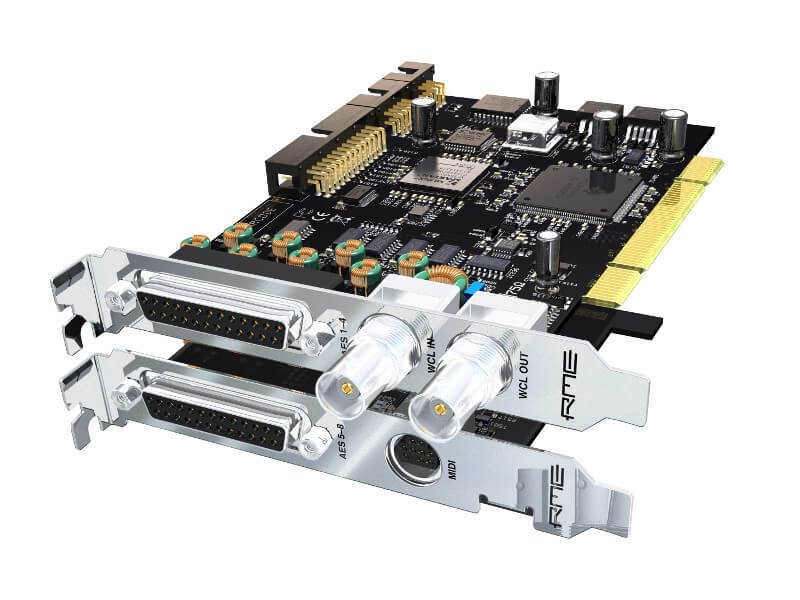 RME Internal PCI Express interfaces. ASIO driven by Hammerfall DSP. Total Mix. 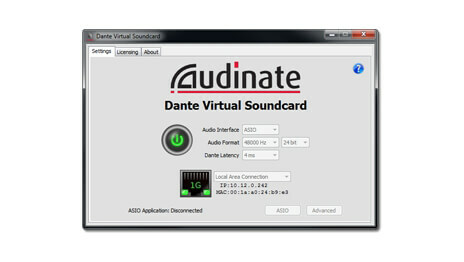 A worldwide known reference for sound, minimal latencies and stability. 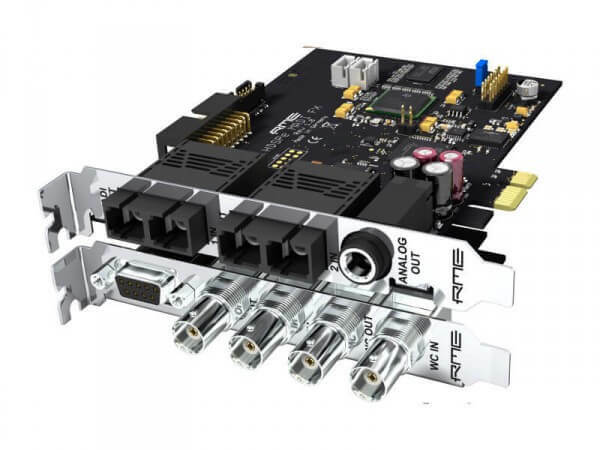 Qonnect input and output channels to the Internet with the optional available Dante Virtual Direct I/O ASIO driver to the LAN audio network you already have installed in your facility. 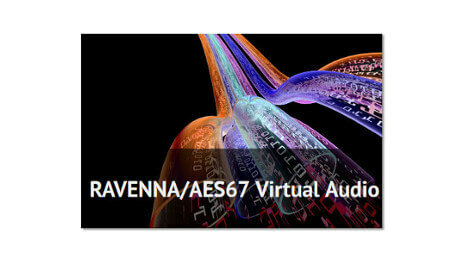 Qonnect input and output channels to the Internet with the optional available Ravenna ASIO Driver for Windows to the LAN audio network you already have installed in your facility.